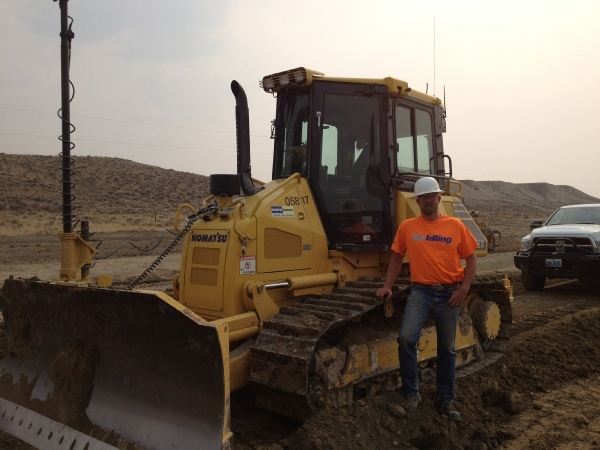 GT NIX Construction uses a Komatsu D51EX-22 with a Topcon Positioning System for primarily fine grading applications. Jace Nix was featured in Equipment Today November of 2012. 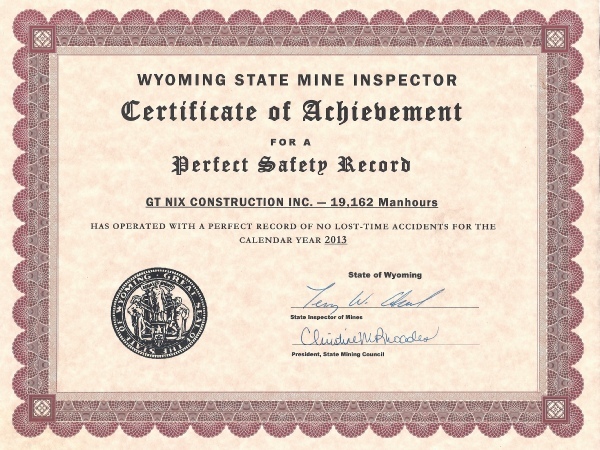 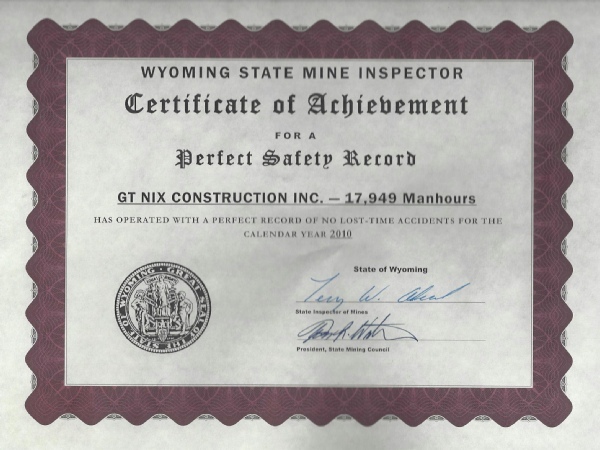 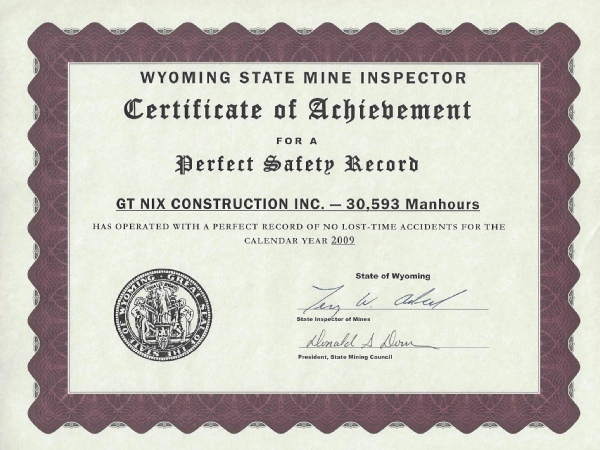 GT Nix is the proud recipient of several safety awards. 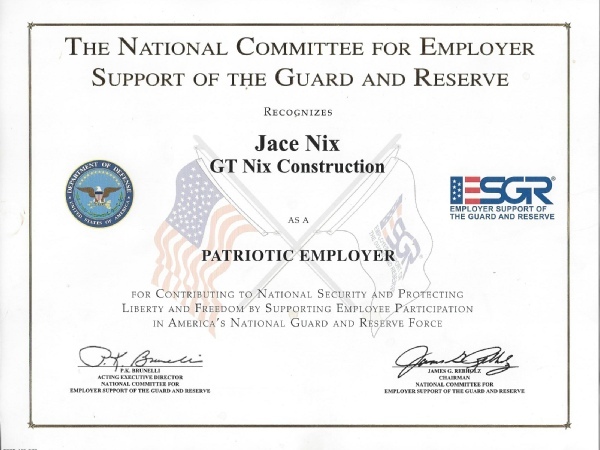 GT Nix Construction was awarded the Patriotic Employer award for contributing to National Security and Protecting Livery and Freedom by Supporting Employee Participation in America’s National Guard and Reserve Force. 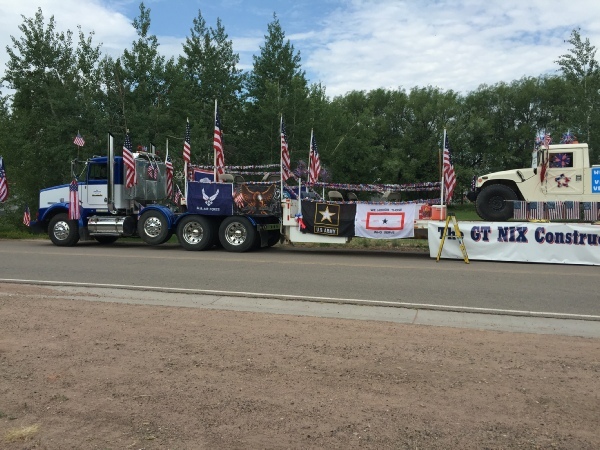 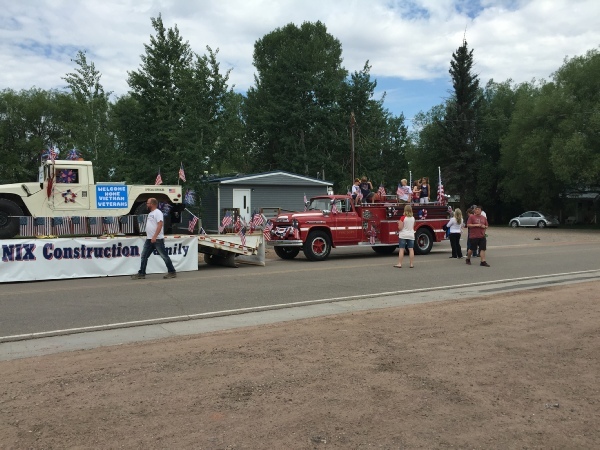 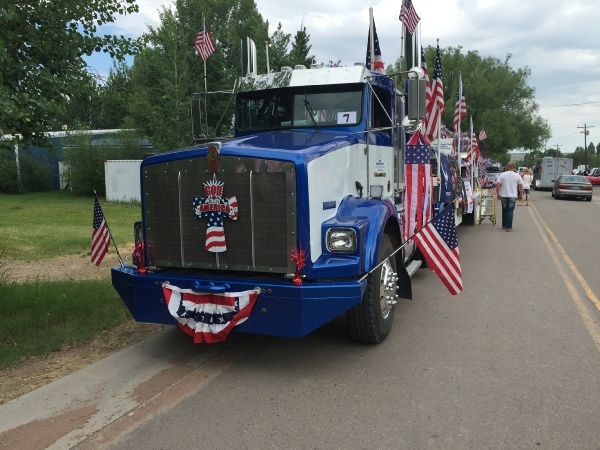 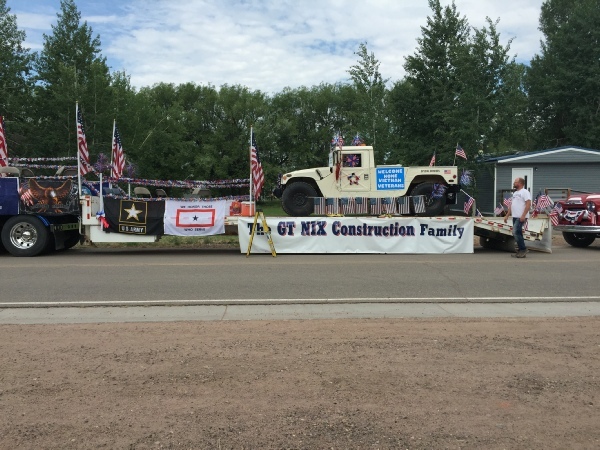 GT Nix construction proudly participates in the local 4th of July Festivities.